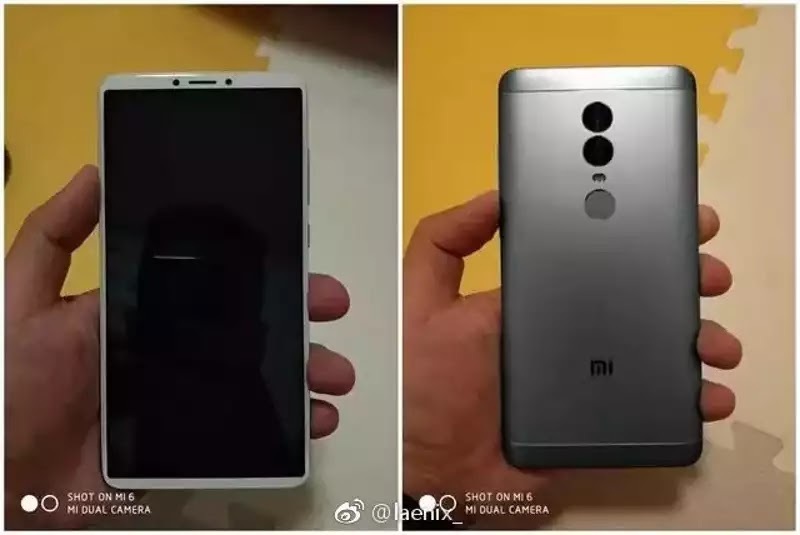 Xiaomi set to launch the Xiaomi Redmi Note 5, which is the successor to the previously launched Xiaomi Redmi Note 5A. 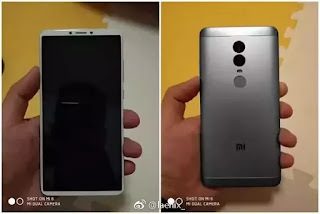 Xiaomi Redmi Note 5 spots a 5.5-inches 1080 x 2160 pixels, 18:9 ratio screen display. The phone features a 4G LTE network, runs on Android 7.1 Nougat which is powered by Qualcomm MSM8956 Plus Snapdragon 660 chipset, a rear-mounted fingerprint sensor and a 4000 mAh battery capacity. The phone is quite affordable with its kind of specs. Here's the full Xiaomi Redmi Note 5 specifications as well as the price. Price About 150 EUR / $177 USD / Rs 11,542 / CNY 1,167 / NGN 64,000. Good for the price but non-removable battery is a kind of No No for me. If you see a 3000+mah battery that is removable, better run. Just an advice. a very nice phone, it use snagdragon wow. but am afraid of this china products,they are not popular too. please kachi can u give us user reviews on this china products like, ulefone, xiaomi etc. their specs are tempting. That phone is better than the best infinix phone and it's not even their flagship. That brand is among the top 10 brands in the world. Don't let infinix and tecno continue to deceive you with fake specs. Nice device, it has wow specifications and not expensive. Wow nice phone, it has good specifications and good battery. No way it will be 64k. Recently, the best price for redmi note 4x is 60k. Maybe by December. They will have promo prices sha. Also, I hope this specs is still rumors not confirmed. Cos it doesn't have enough 4g bands. Even redmi note 4 has more. but the spec are OKay especially the ba3 capacity of it which makes it look nice.